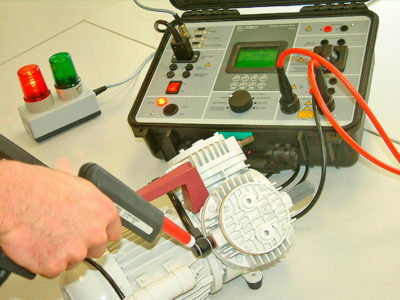 The AUCOTEAM test laboratory conducts electrical testing: Testing of high-voltage resistance and insulation resistance, PE conducted tests / measurement of leakage current, online testing, contact monitoring. 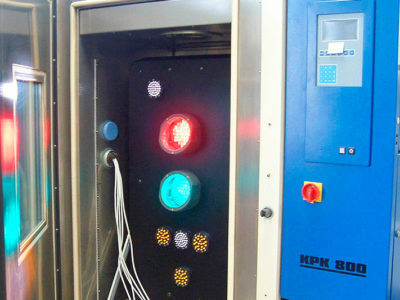 Electrical testing is a component part of various testing processes, and can be used for example within the framework of approval procedures for electricity meters for the PTB. 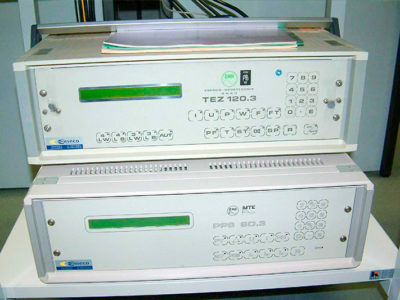 A high level of insulation resistance means that measurable currents on the surface of the test sample will only occur with the presence of a correspondingly high voltage. It defines the maximum leakage current that is permitted under standardised testing conditions (predefined voltage) within a defined testing framework.